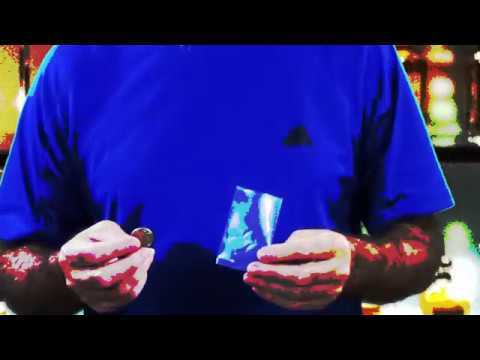 You hold a coin behind a clear plastic bag to demonstrate the optical illusion that the coin is inside. All of a sudden illusion becomes reality and the coin visibly melts right through the bag! This incredible illusion is possible because of our precision machined “Supercoin.” It’s made from a real coin. There are no holes in the bag and it can be completely examined. 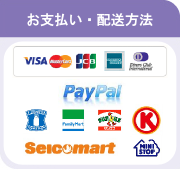 The coin can easily be switched for a real coin if you like. As a bonus you will also learn Gregory Wilson’s “Nothing To Nothing” routine presented by the master himself!